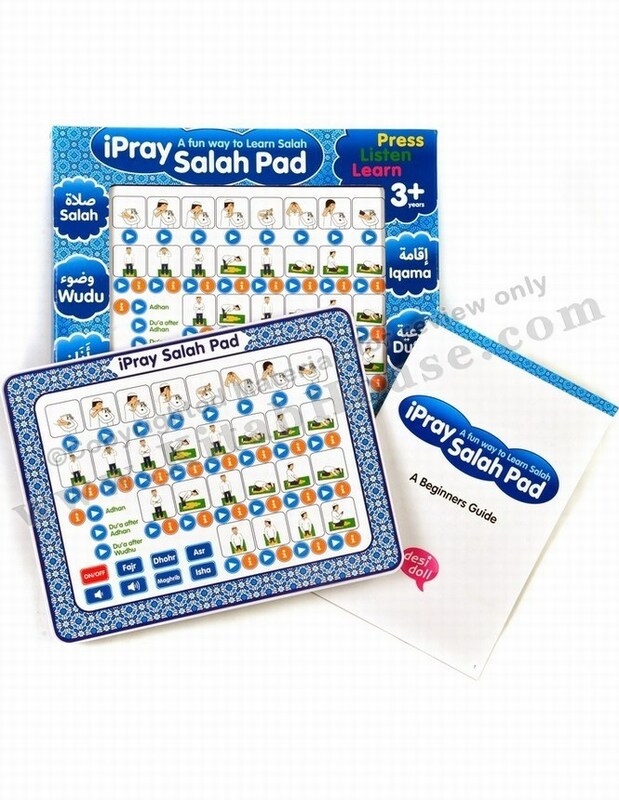 Children will enjoy the repetition of the phrases, which will help them to learn about everyday Islam through interactive play and effortlessly. They will be encouraged to sing-a-long to the fun and tuneful Islamic songs, which will soon become their firm favorites. 10" x 15" x 7"
Learning about Islam is so much fun with Aaminah (آمنہ) and Yousuf (یوسف). 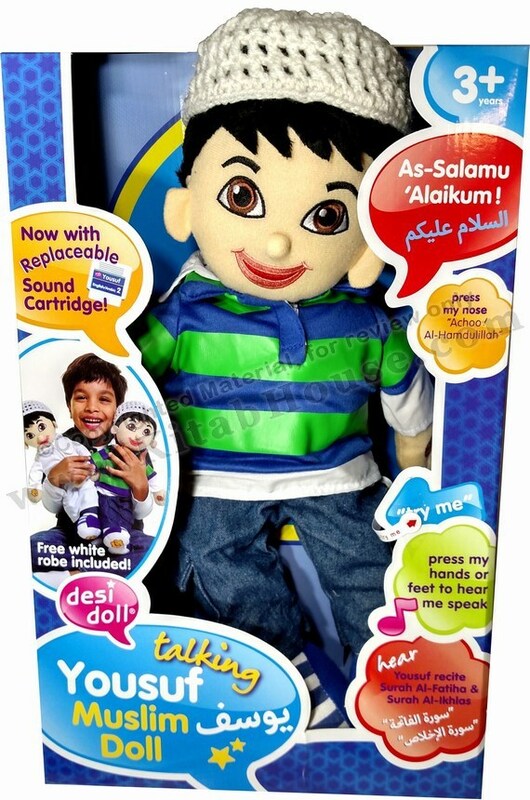 The Talking Muslim Doll, Aaminah speaks various phrases when you press her hands and feet. 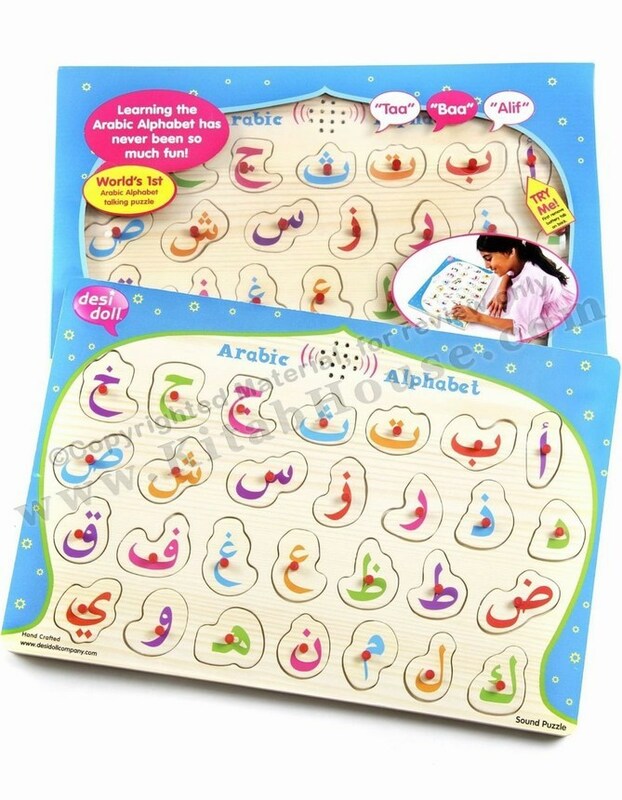 For example, when you press her foot, the girl doll says: As-Salamu 'Alaikum, the traditional Islamic greeting, My name is Aaminah and I am a Muslim. 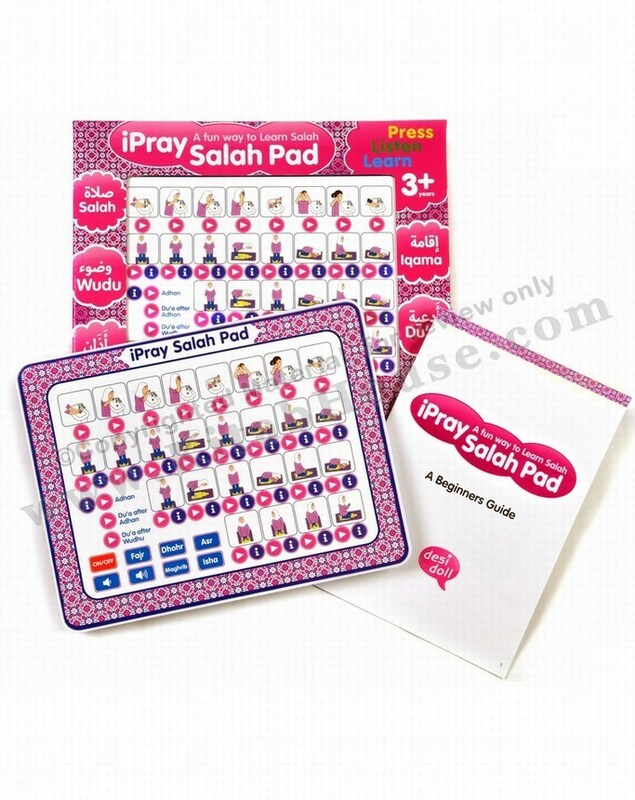 Once your little ones have mastered the basics, our new cartridge 2 with 5 new surahs is available to buy seperately. All dolls meet all the required British and European, Health and Safety requirements CE, EN71, and Rohs certified. 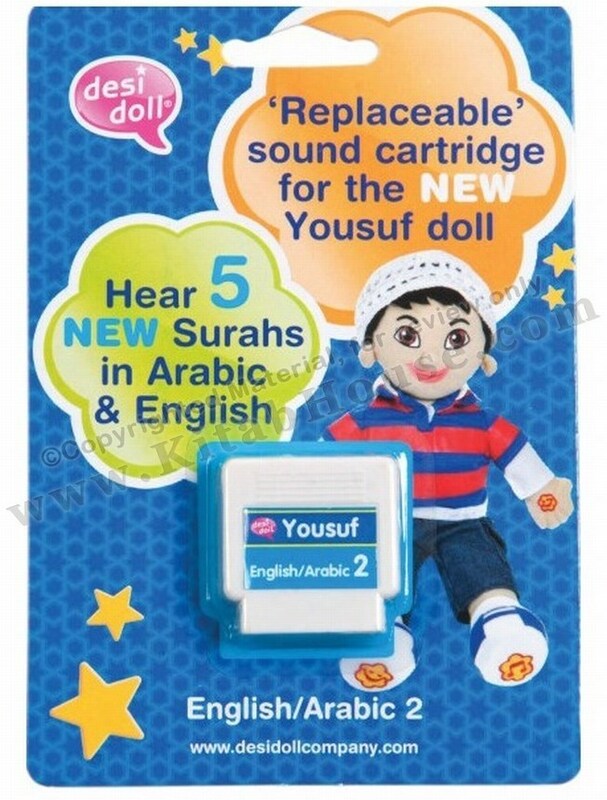 Please note that Muslim dolls speak English and Arabic only. 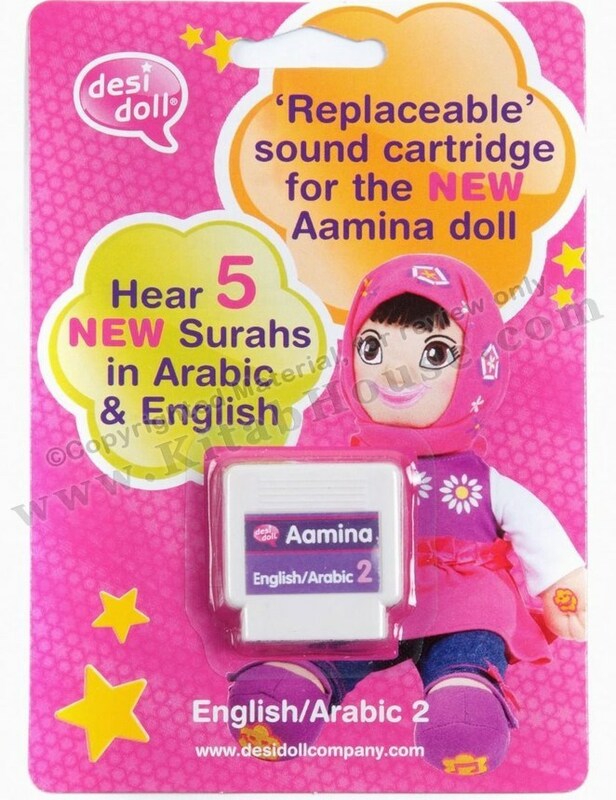 Replacement cartridges can only be used with the new Aamina Muslim Dolls. "I have been searching for something like this for ages - Thank you"
"Honestly - this is the best toy I've ever bought for my child"
My son loves it, he doesn't go anywhere without it!" This doll is amazing - just what I've been looking for!" "Awesome doll, my daughter can’t stop playing with her new friend and the best thing is she doesn’t even realise she’s learning all the lovely phrases, words and surahs Aamina teaches her. 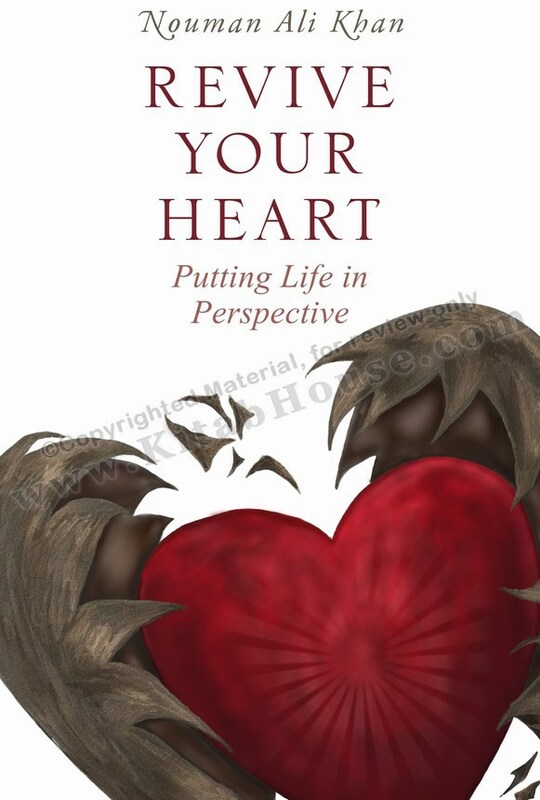 Great present for any parent, uncle, aunty, grandparent to buy the kids." "Salam to all. It’s a good idea! My daughter only 15 months and she start to say few words and she trys to copy Aamina words. 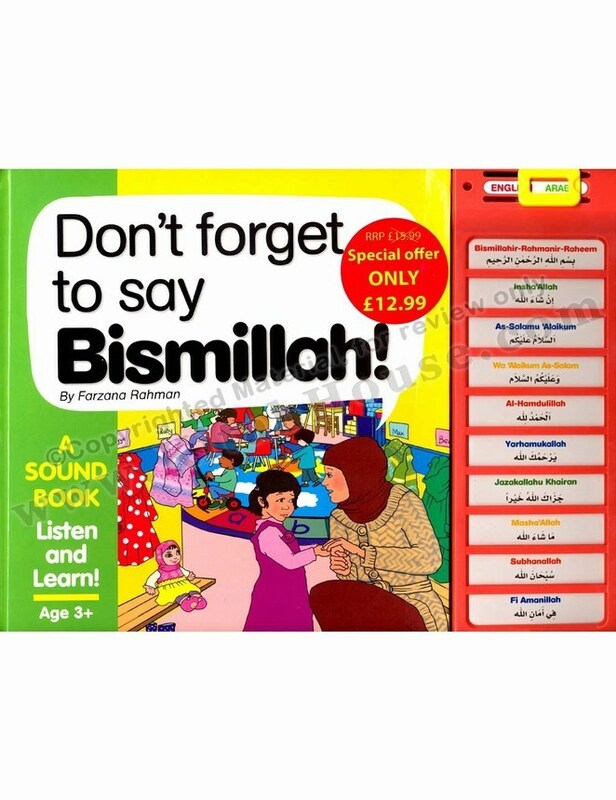 It’s a great present for a Muslim child, think about all the rewards you will get when little child prays." "I got this doll for my grand daughter for the EID and I love the doll and I’m sure my grand daughter will love it too." "A good effort to help children learn Islamic values and exposed them to prayer recital at an early age. It is actually far better looking when seen face to face."